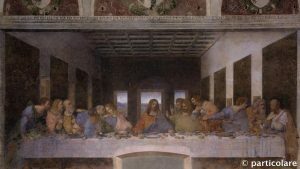 An optional visit to the Last Supper has been organized on an exclusive basis for the SERGS Annual Meeting’s attendees. 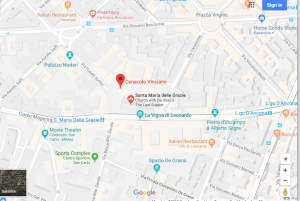 You will have the great and unique opportunity of visiting the famous Leonardo da Vinci’s painting after the closing time, accompanied by professional guides, who will tell you detailed stories and curiosities on this worldwide famous masterpiece. Leonardo’s Last Supper (L’Ultima Cena) is located in the Refectory at the Monastery of Santa Maria delle Grazie. It was commissioned by Ludovico Sforza, also known as “il Moro”. The sensitivity that can be seen in the painting is remarkable. Please note that is necessary to respect the schedules. Participants must be on site at least 10’ before. In case of delay, we cannot guarantee the visit and the ticket will not be refunded.